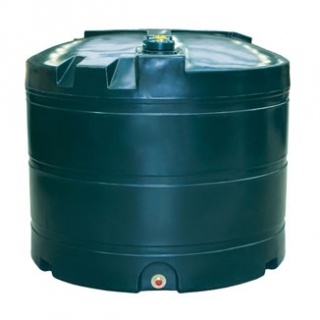 The single skin storage tanks are specifically designed to suit domestic applications where bunding is not a legal requirement. 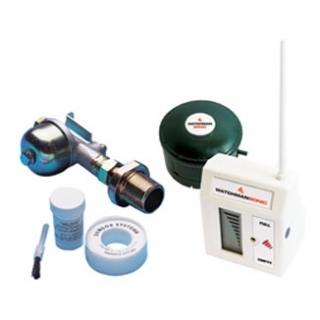 Designed only to store kerosene central heating oil, they can be supplied in a number of options from the basic Standard Tank through to the recommended all-inclusive Talking Titan and Smart Tank versions. All tanks are also OFCERT certified, manufactured to ISO standards and are guaranteed for 2 years (components guaranteed for one year).